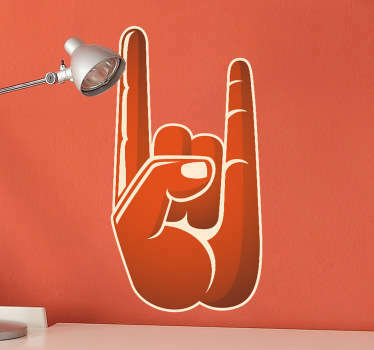 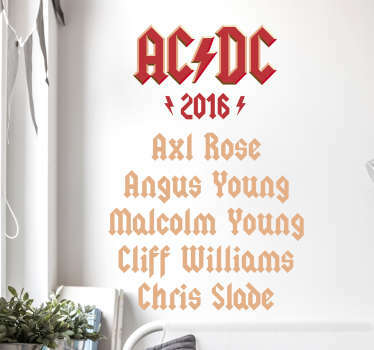 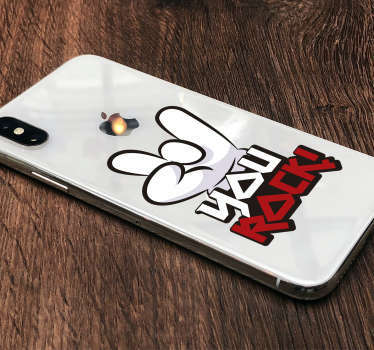 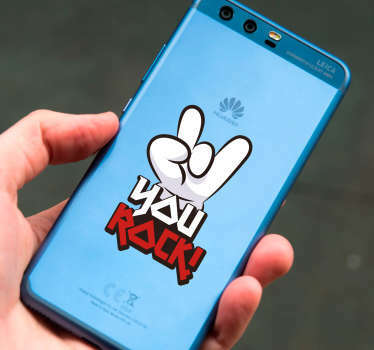 Collection of rock inspired decals. 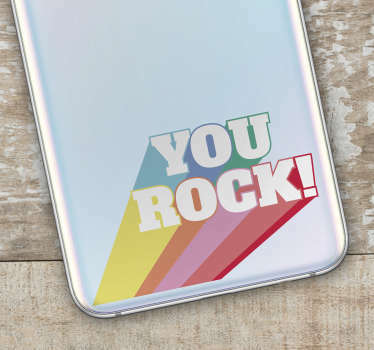 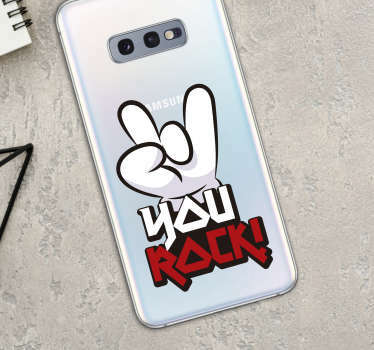 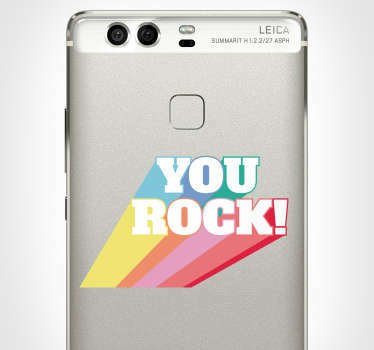 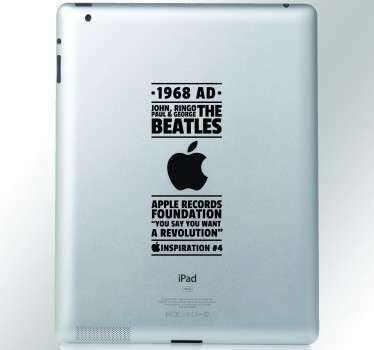 In this category you can find stickers with your favourite band name, song lyrics or famous singers. 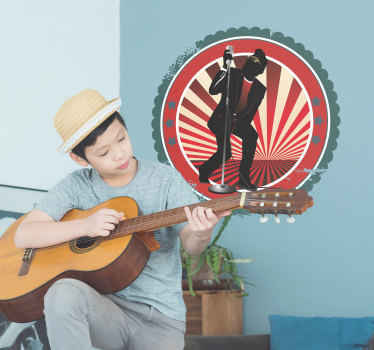 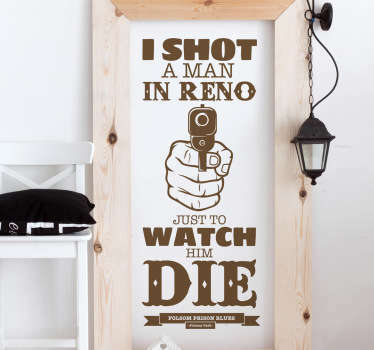 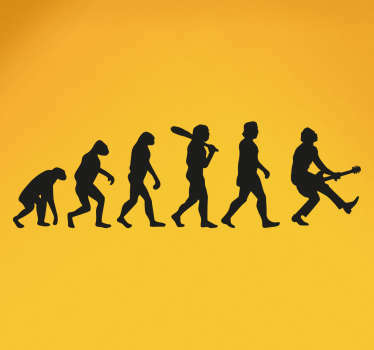 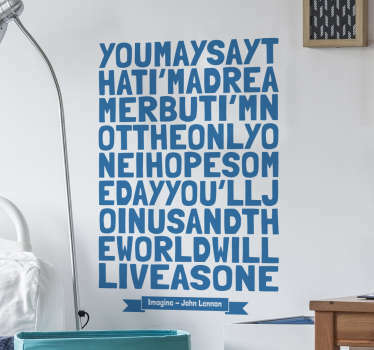 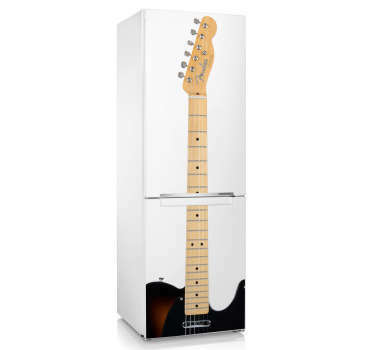 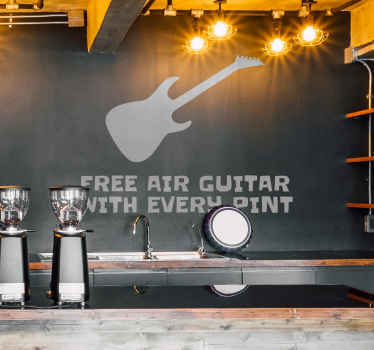 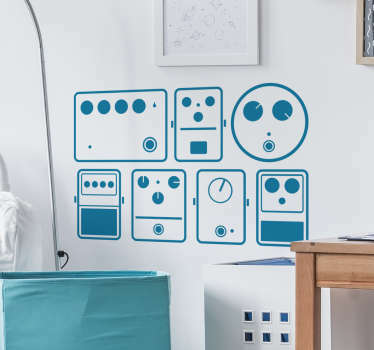 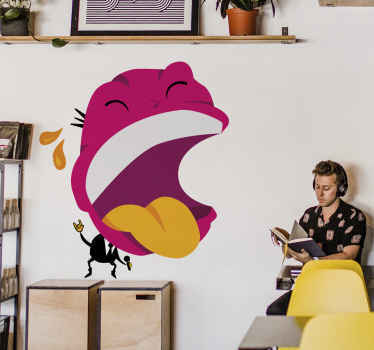 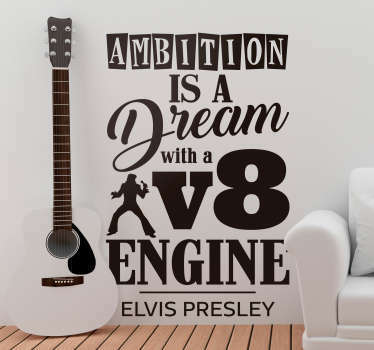 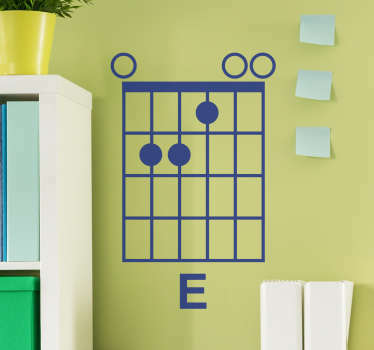 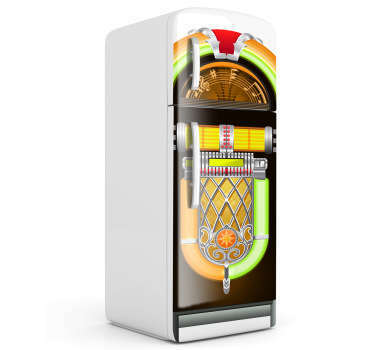 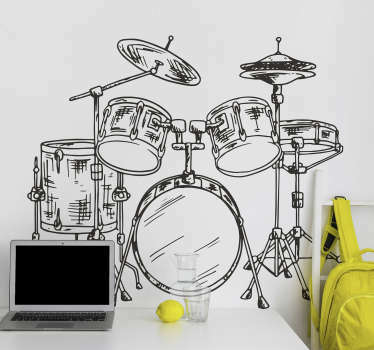 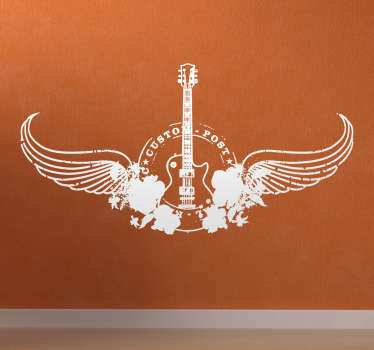 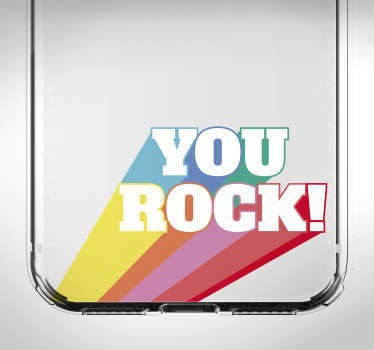 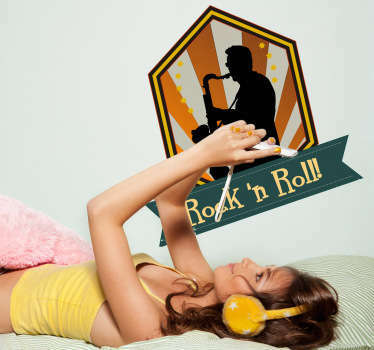 High quality wall stickers which will make make you enjoy the music even more.